The US Department of Justice has set aside almost $17 million in compensation for victims of the 2017 Las Vegas shooting. 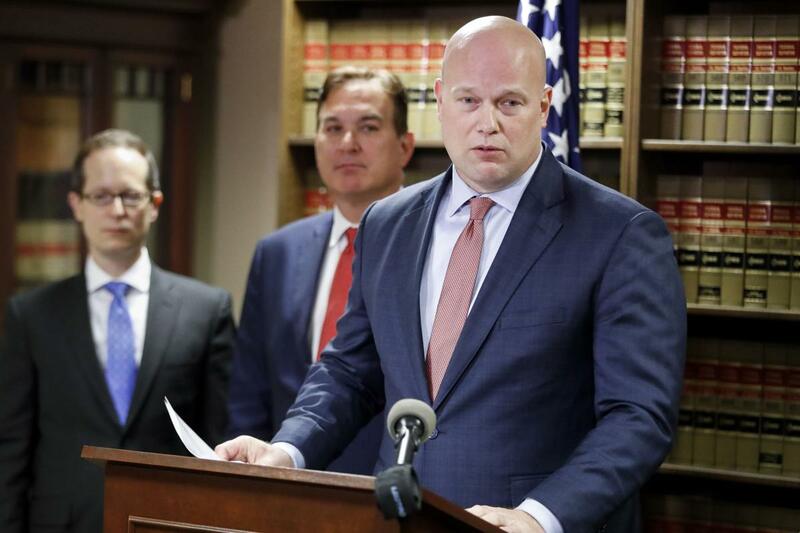 The fund comes from the DOJ’s Antiterrorism and Emergency Assistance Program and will be used to help survivors with the costs of counseling, therapy, rehabilitation, trauma recovery, and legal aid, Acting US Attorney General Matthew Whitaker said during a speech in Cincinnati, Friday. Whitaker said that $3.2 million in victims’ claims have already been paid, with relatives of the dead and those left with permanent brain damage or paralysis receiving the maximum $275,000. On October 1, 2017, gunman Stephen Paddock opened fire from his room on the 32nd floor of the Mandalay Bay Resort and Casino on the Las Vegas Strip onto the Route 91 Harvest festival below, approximately 490 yards away. By the time he had stopped firing — around 10 minutes later — 58 people lay dead and over 800 had been injured. Paddock had committed the worst mass shooting by an individual in US history, and still no one knows why. “While we cannot undo the harm that has been done, this Department of Justice is doing what we can to help Las Vegas heal,” said Whitaker. The DOJ money will offer a cash injection to an existing compensation fund managed by the Nevada Office for Victims of Crime, while some of the money has also been earmarked for the Vegas Strong Resiliency Center, which offers services to survivors and the bereaved. Victims may soon receive further compensation from MGM Resorts International, which owns the Mandalay Bay and the Las Vegas Village, the site on which the concert was held. Facing damages claims from some 2,000 people in dozens of jurisdictions across the country, the casino giant initially tried to dodge liability for the massacre but now appears to be eager to settle the claims out of court and has requested mediation. The victims’ lawsuits argue that MGM failed in its basic duty of care by allowing Paddock to smuggle a cache of high-powered firearms into his hotel, were he remained for four days, unchecked, with a “do not disturb” sign on his door. MGM tried to have all litigation against it consolidated into one federal lawsuit where it planned to argue that an obscure anti-terrorism law precluded absolved it from liability, but its request was rejected by a federal panel of judges. MGM’s insensitive legal maneuvering ignited a public backlash against the casino giant, with #boycottMGM trending widely on Twitter. The post DOJ Designates $17 Million for Survivors of Las Vegas Shooting appeared first on Casino.org.